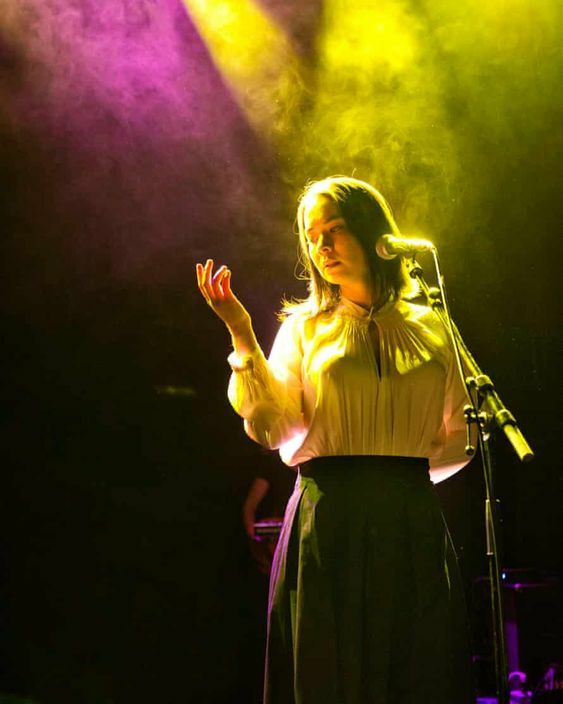 David Byrne (whom I ADORE) recently announced that he has written a new musical based on the story of Joan of Arc (“Saint Joan”). When I heard the news, I was immediately filled with a combination of mass excitement and intrigue. If you haven’t seen any of his movies, check out two of my favorites: “Stop Making Sense” (featuring a live performance by the Talking Heads) and “This Must Be the Place” (starring Sean Penn). Both movies are 5 stars in my book and I’ve watched them multiple times with full enjoyment. In fact, the song Girlfriend is Better by the Talking Heads is the inspiration for our company name! So there you have it. “Saint Joan” will be premiering at the Public Theater in New York City on Feb. 14, 2017, which sounds like a perfect “Gal-entine’s Day” date night to me! 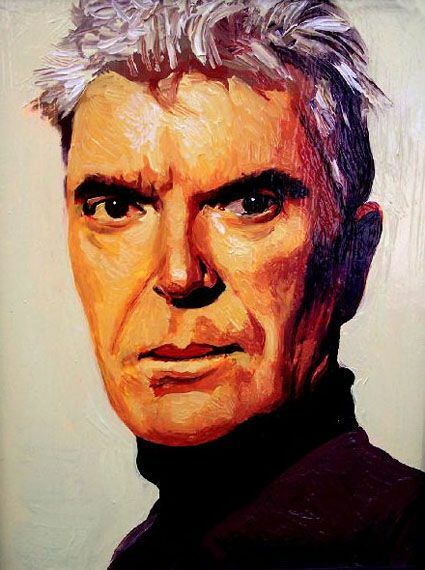 Byrne is an Oscar-winning composer (genius! ), songwriter, and singer. I find his work to be both hilarious and thought-provoking – two qualities I rarely find co-existing. Lead singer of the new wave band Talking Heads, Byrne has a knack for asking open-ended questions that display his curiosity for people and situations they find themselves in. Music Alert! 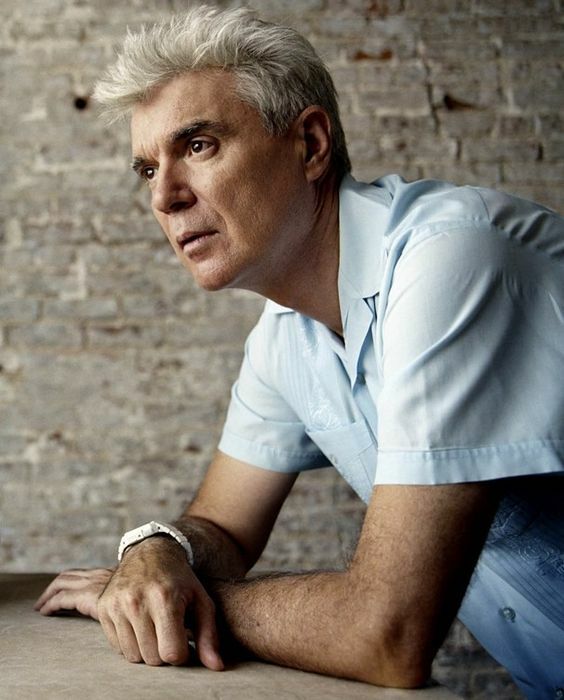 It’s a David Byrne weekend! Watch a movie or check out an album. I’m taking my own advice! 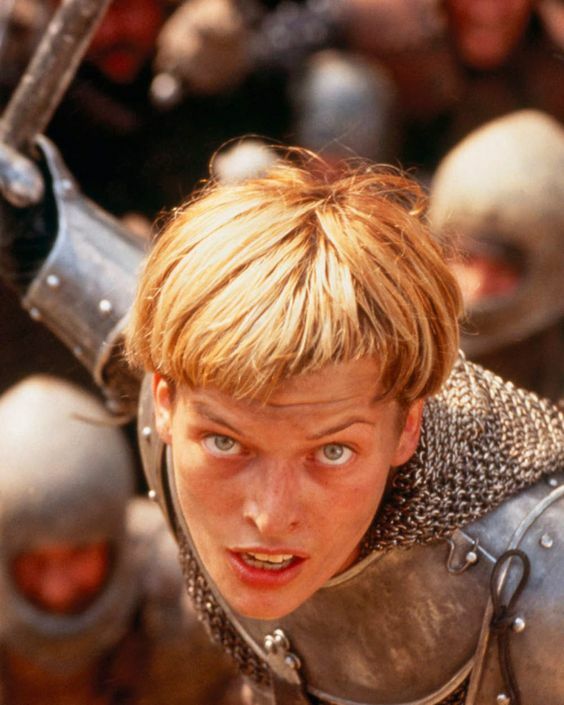 Regarding the contemporary Joan of Arc musical, Byrne answers the question, “Why this story now?” He says, “Because it’s about someone – a nobody, a teenage girl – who inspired others to act, to overthrow their oppressors and take charge of their lives. She transforms from an innocent, into an androgynous warrior, and finally a martyr.” Most women can relate to being “a nobody, a teenage girl”, but how can we inspire others to act? How can we overthrow the people or things that oppress us? Most importantly, how can we (as modern women) accomplish these things without becoming martyrs?! 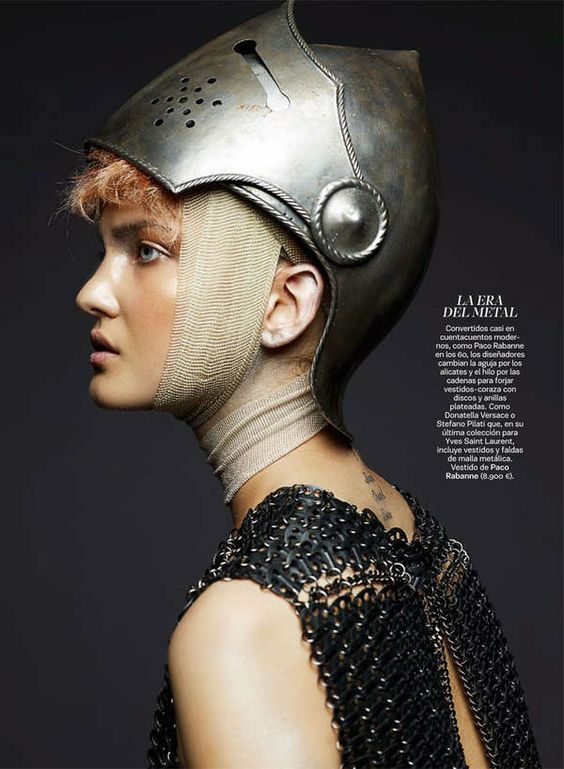 First, to be a modern day Joan of Arc, you need to get inspired. In the midst of all the lame and trashy talk shows that were popular in the 90’s, came Oprah Winfrey. Focusing on literature, self-improvement, and spirituality, Oprah took an emotion-centered approach to talk shows instead of the well-trodden low road. Being real not only paid off, it made a difference. By interviewing celebrities on social issues they were directly involved with (ie. cancer, charity work, substance abuse), she gave the public more of what they actually wanted. Actual substance and the opportunity to contribute! If you take a few minutes to read about Oprah’s humble roots in connection to her climb to success, you will immediately see she is a perfect example of a modern-day Joan of Arc. Oprah is the wealthiest African-American of the 20th century (first and only multi-billionaire black person). 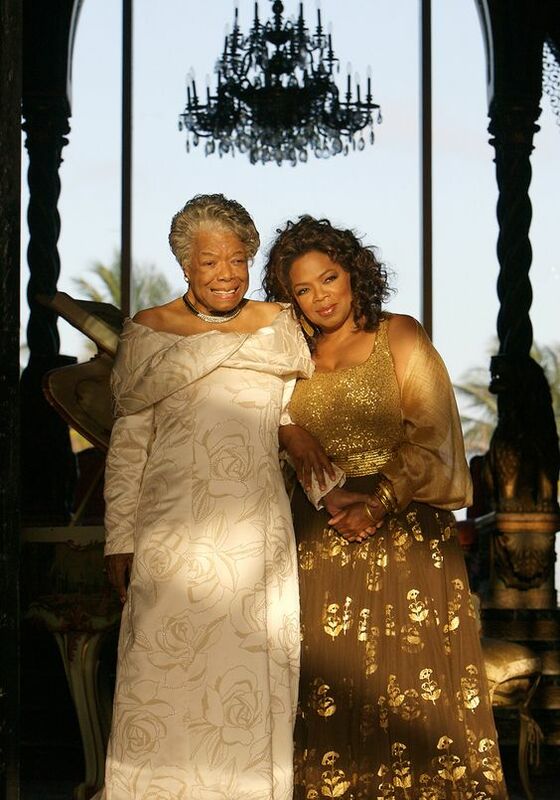 Using her power for good, she is also the greatest black philanthropist in American history. She has made the climb and is an inspiration to men and women alike. The “Equal Pay for Equal Work” slogan has been tossed around lately (most likely in connection with politics), but I think it’s an important and valid issue. Sorry, but if you’re female working in corporate America, you already know what I’m talking about. I’m loving hearing stories of women in the media who are currently overcoming this. 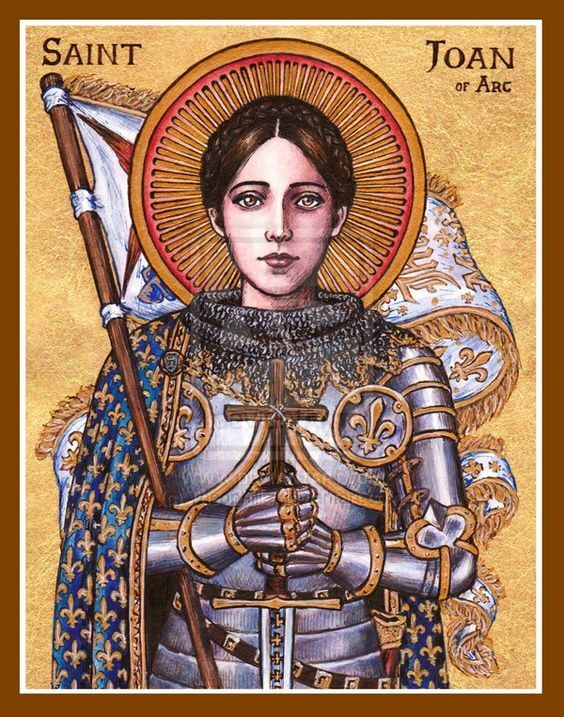 Being able to assert your worth is a prime example of how to be a modern Joan of Arc and come out ahead in the end! 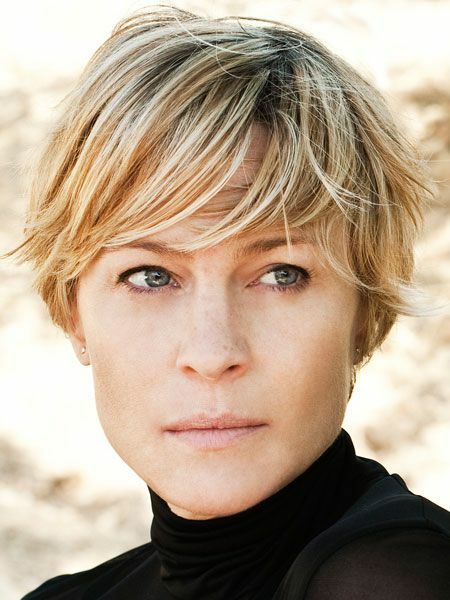 The most recent accomplishment that caught my attention was Robin Wright’s pay raise (now matching Kevin Spacey’s on “House of Cards”). When you’re talking about an $80,000 pay gap, you’re not messing around! Good for her! What’s the difference between a leading male actor and a leading female actor? Besides the pay scale? 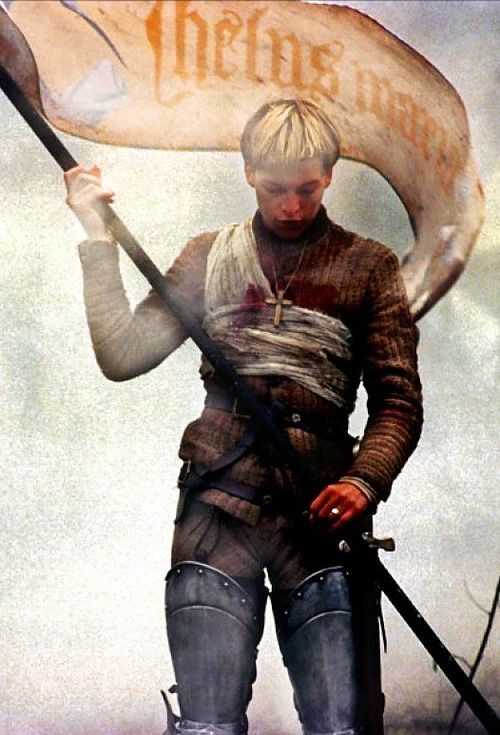 Miss Joan of Arc, you have the right to get what you deserve, but you’ve got to be smart and fair when negotiating terms. Realize Wright obviously went in armed with facts and figures that proved she was equally as popular and valuable to the show as Kevin Spacey. The more women take entrepreneurial leaps and start their own businesses, the less they will have to worry about playing Robin’s paycheck game. In fact, that is a big focal point for us here at Girlfriend is Better. It’s okay if your business starts as a side hustle; the important thing is to keep your momentum going. Find what you love to do and find the time to do it! Make your passion a priority. A simple farm girl who becomes the head of the French army is someone who must have had guts and the power of persuasion. These are qualities that we all possess as women. Tap into your inner strength and use it on a regular basis. Find friends you can lean on and reach out to give a helping hand. 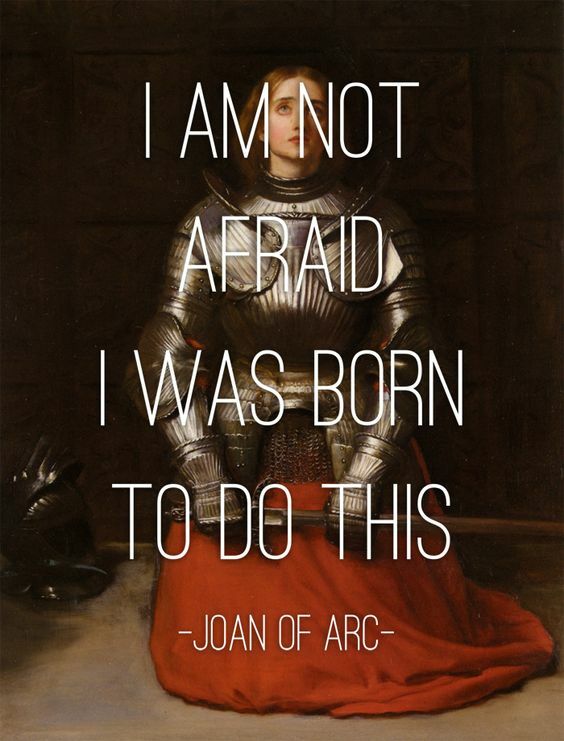 Rising to your full Joan of Arc potential is much easier when you have a network of people supporting you and encouraging you. It’s a competitive world out there, but you don’t need to tear another person down to get ahead. There’s plenty of success available to us all. Scarcity issues should have no place in your power-of-positive thinking mental attitude. Work wives are valuable assets emotionally and productively. Finally, if you start to see cropped cuts taking over after Valentine’s Day next year, remember you heard it here first! 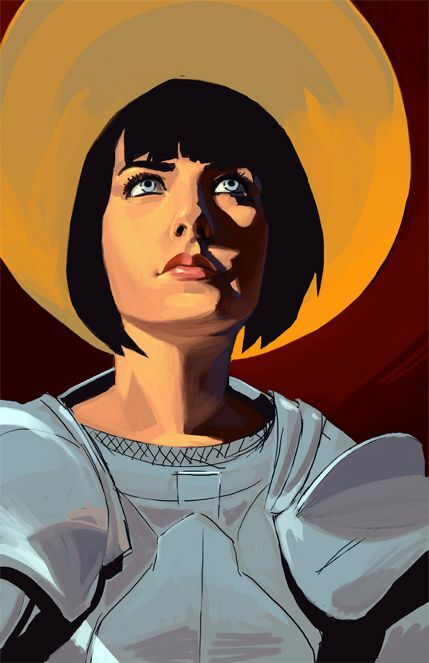 ;p Props for days to David Byrne for his ability to applaud amazing women like Joan of Arc. I appreciate his courage to be both thought-provoking and open-minded. His creative thought processes are provocative and refreshing. I’m looking forward to the musical! I would like to see a musical about Joan of Arc that takes a Phantom of the Opera path. Saints: Catherine, Margaret & Michael. (Joan) How long must I now wait, before you’re done? (Joan) When will my heart begin to race? (Cauchon) The sleeping wood burst into fire? (Joan/Cauchon) When will the flames at last consume me/you? (Joan) May I see a cross at the level of my eyes.